In contrast to attempting to avoid uncomfortable internal experiences, we can choose to turn towards difficult thoughts and feelings and see them for what they are vs. what our minds tell us about "how bad" they are. Mindfulness entails observing all experiences (whether self classified as negative or positive) with an open and accepting attitude. 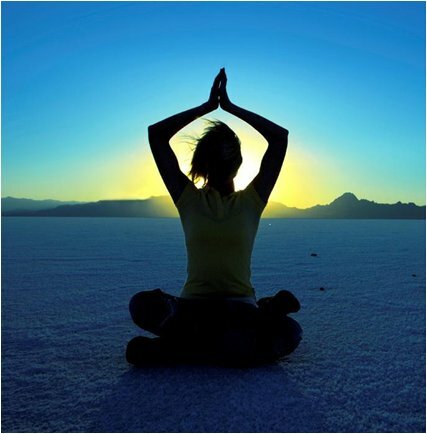 By using the mindfulness skills we will teach you, you can learn how to stay present, open yourself up and attend to all thoughts, feelings and sensations. 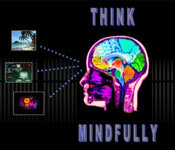 © 2012 Think Mindfully. All Rights Reserved.